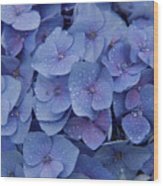 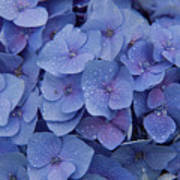 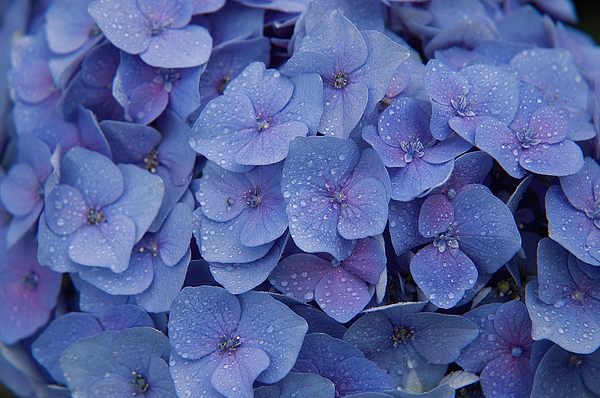 There are no comments for Hydrangea Flowers. Click here to post the first comment. Blue and magenta blossoms of the Hydrangea.